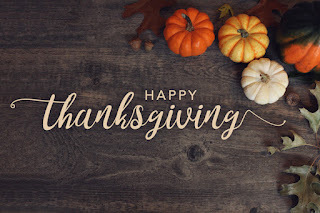 Just in time for Thanksgiving, I have some tips to help you get your kitchen ready for turkey, stuffing, mashed potatoes, pies, and more. It's much easier to use the kitchen when it is organized and clean. 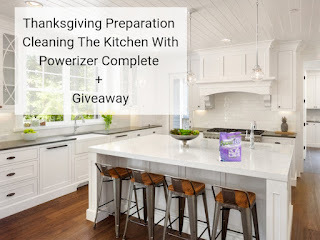 With Powerizer Complete you will have 1 cleaner that can do it all! 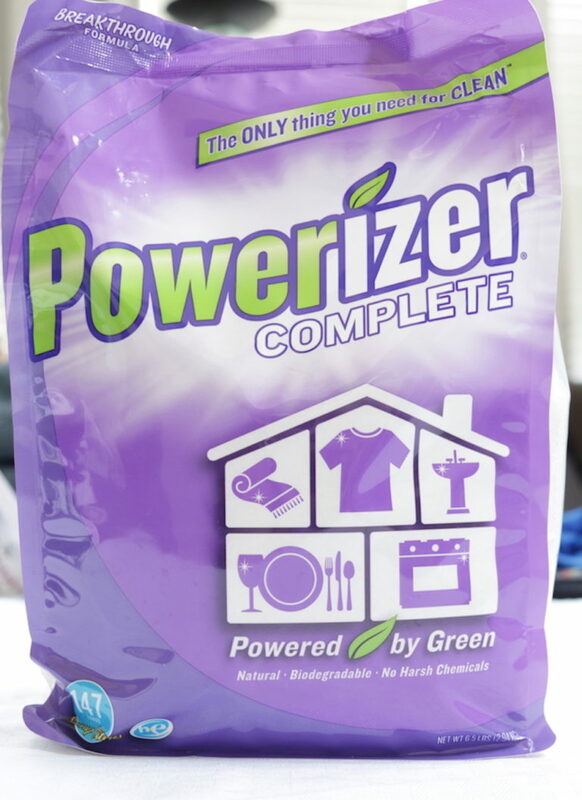 Powerizer Complete is the only product on the market that offers the convenience of one product for all your cleaning needs. Bleach, softener, color booster, stain remover, dryer sheets, dish detergent, all-purpose cleaner, toilet and shower cleaner, window cleaner… leave them all on grocery store shelves from now on. So you will be able to use it in more than just your kitchen! Mix a ½ scoop of Powerizer complete with 12- 16 oz of warm to hot water. Saturate the stain and use a microfiber cloth if needed to rub out the stain. It can sit for up to 6 hours. Wash it out with Powerizer complete. Dishwasher - use ½ to ¾ scoop in place of your dishwasher detergent and it will get all your dishes clean. 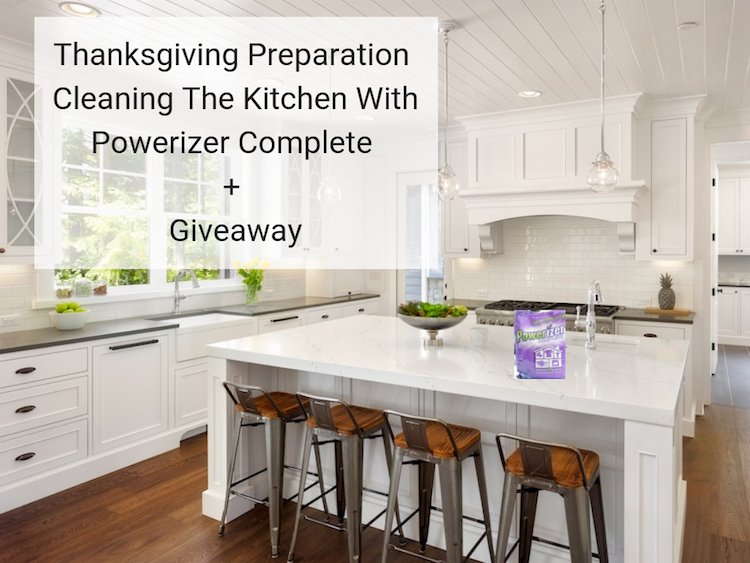 Mix a ½ scoop of Powerizer Complete with 16 oz to 1 gallon of warm water to hot water in a spray bottle, squeeze bottle, dishpan or fill the sink and use a cloth with the solution to wash off the counters. Tip - Always remember less water will make your solution more concentrated. Get rid of the clutter of cleaning products and get everything clean the first time with Powerizer Complete.